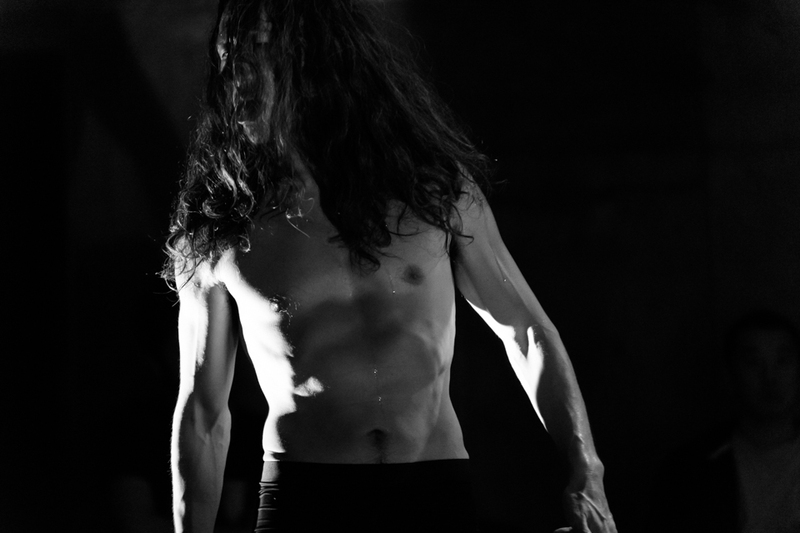 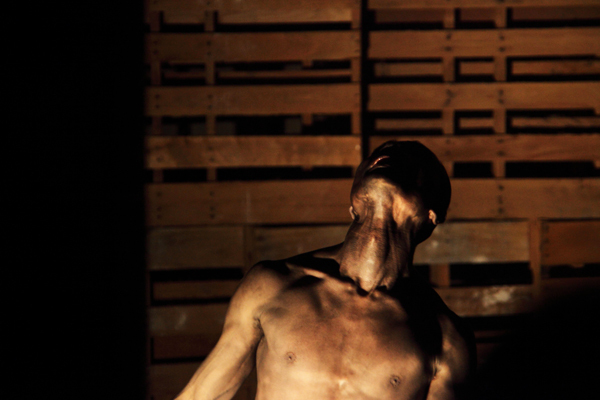 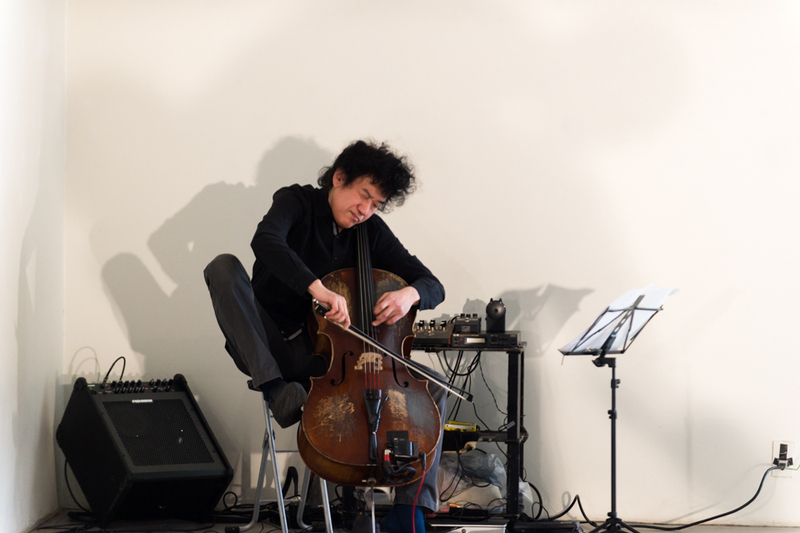 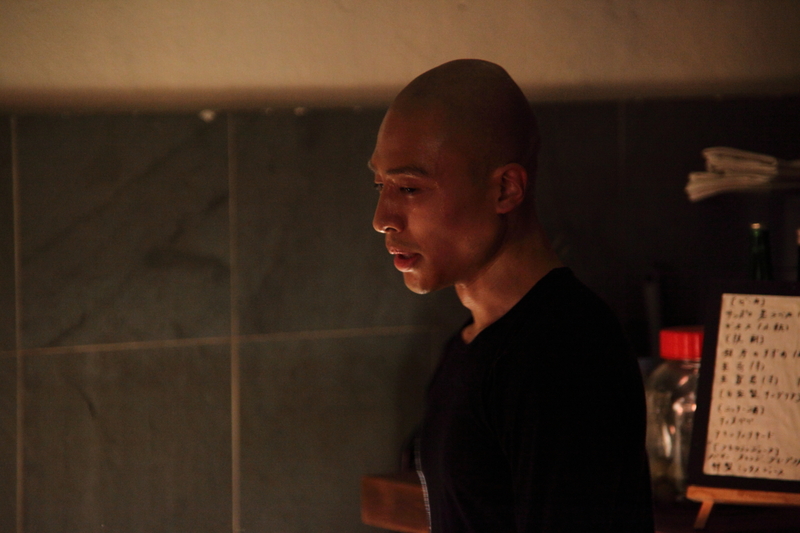 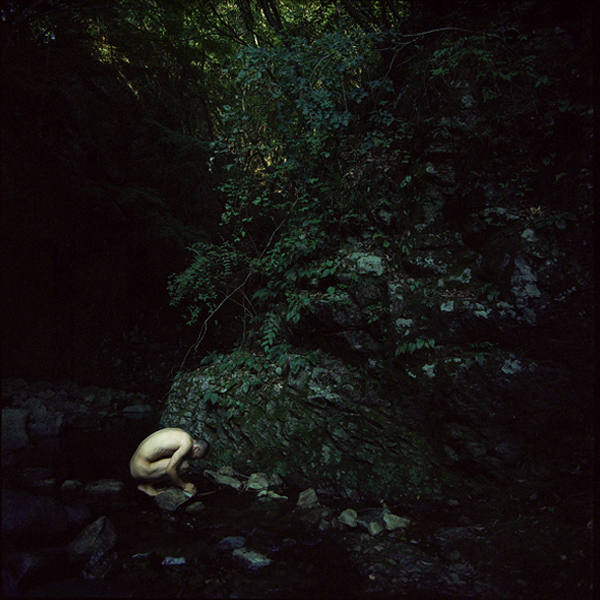 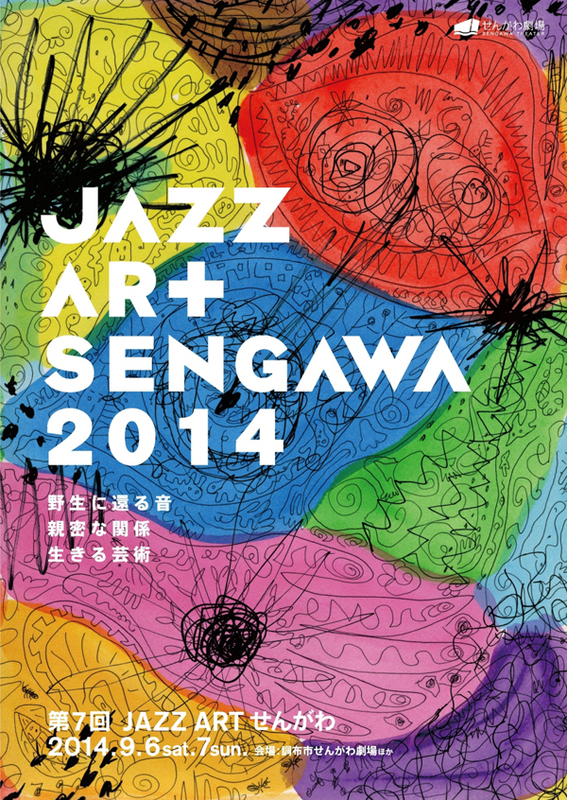 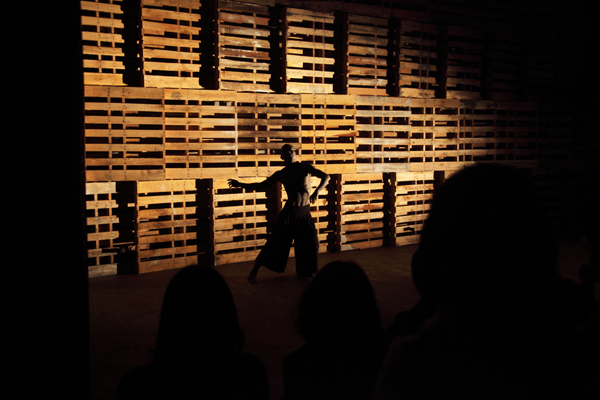 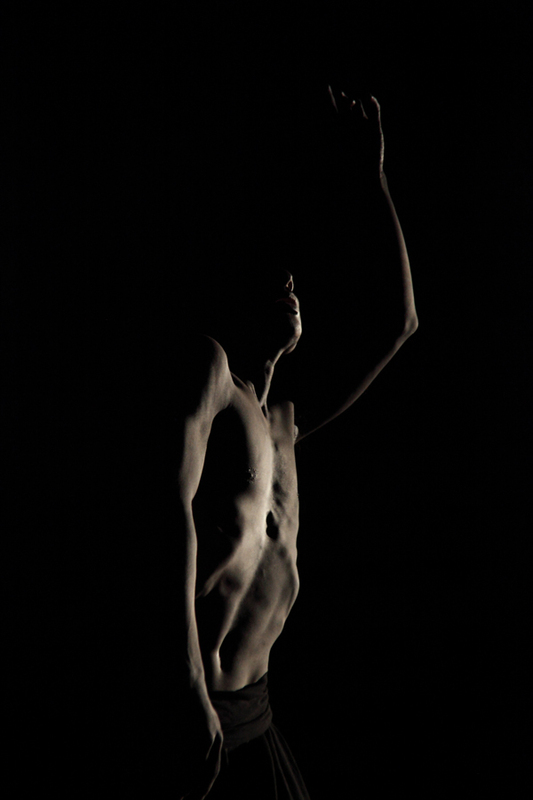 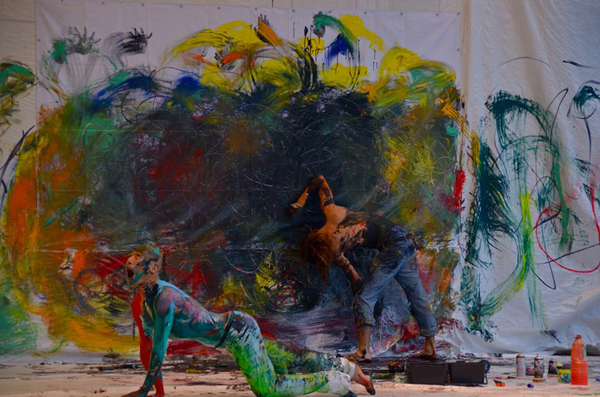 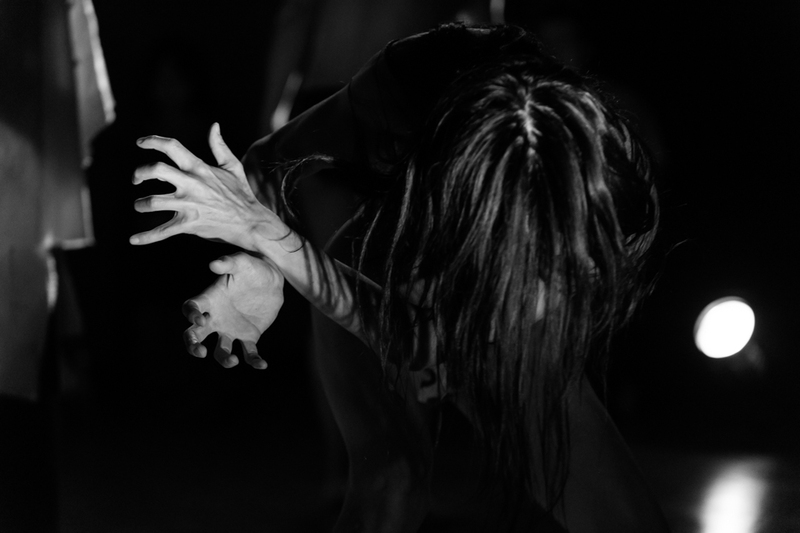 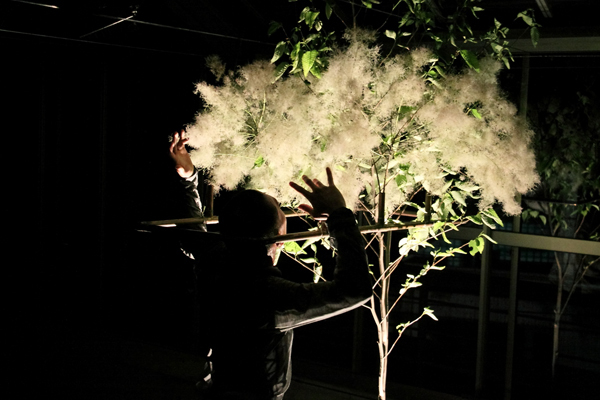 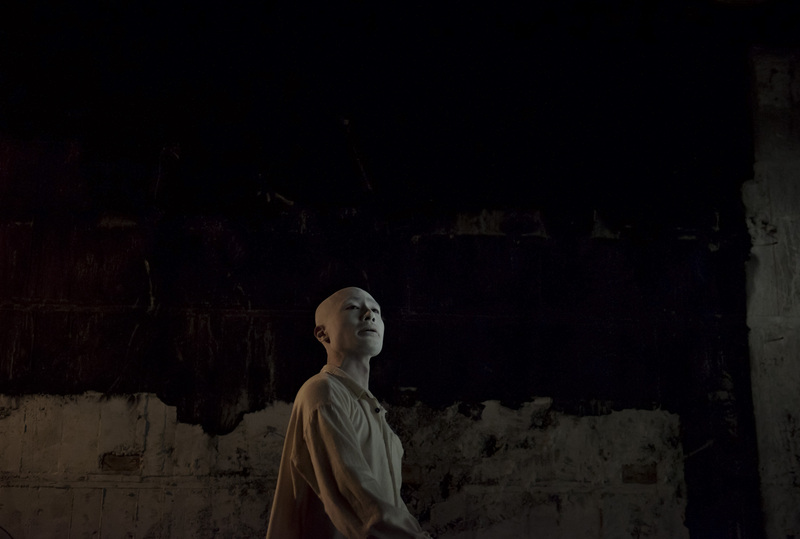 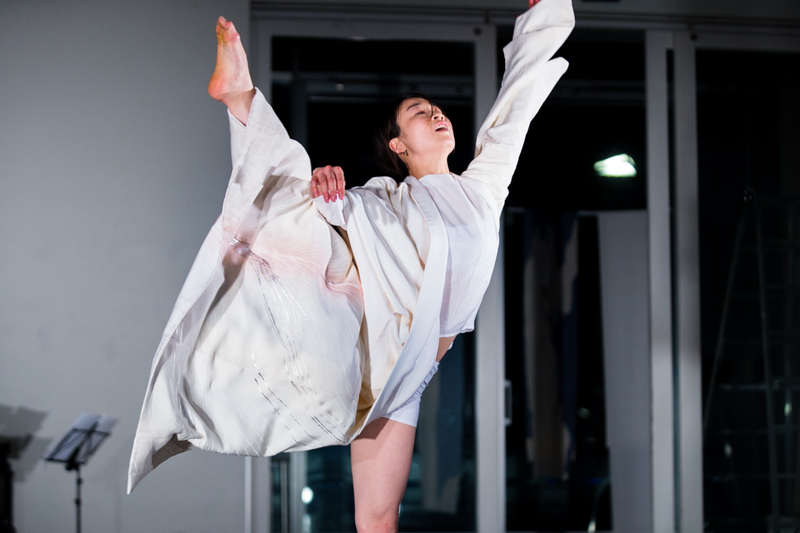 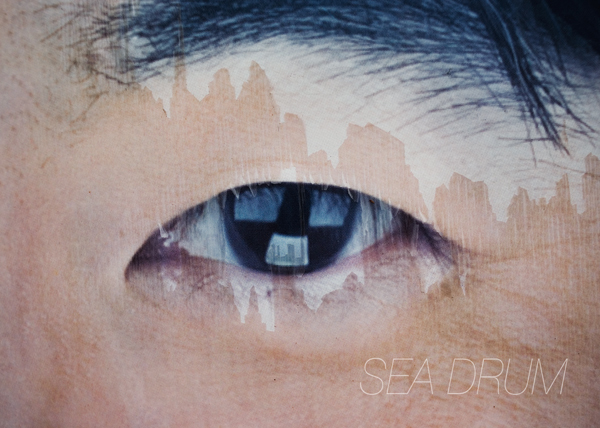 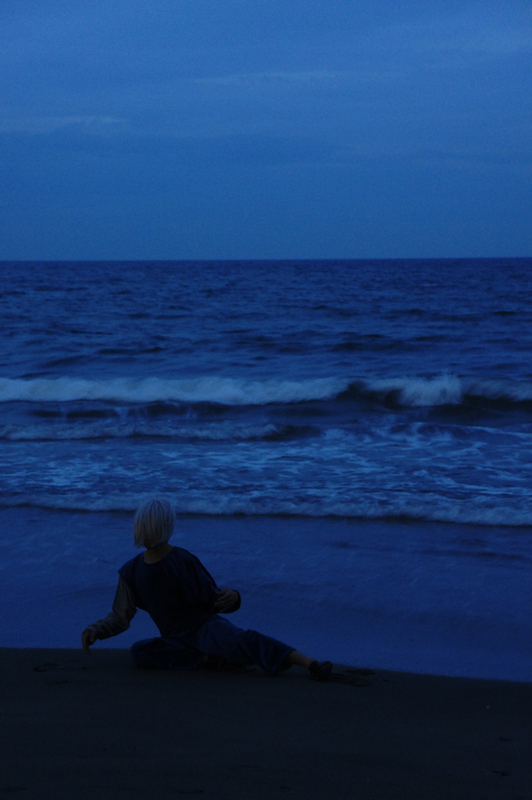 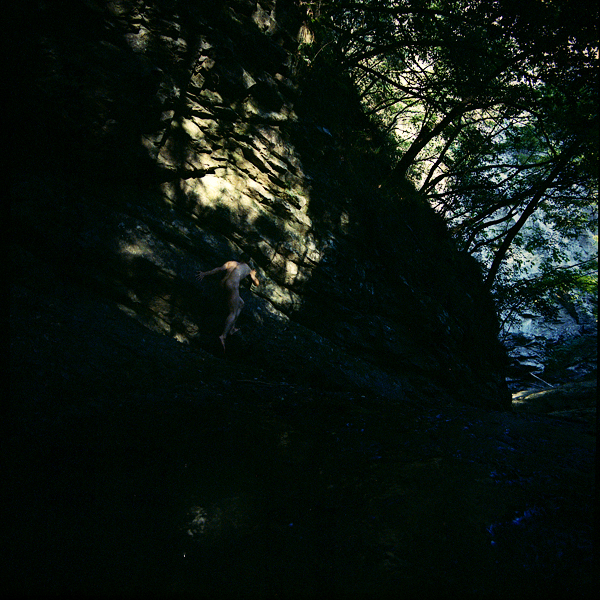 Dai Matsuoka is a Butoh Dancer and the Artistic Director of LAND FES based in Tokyo. 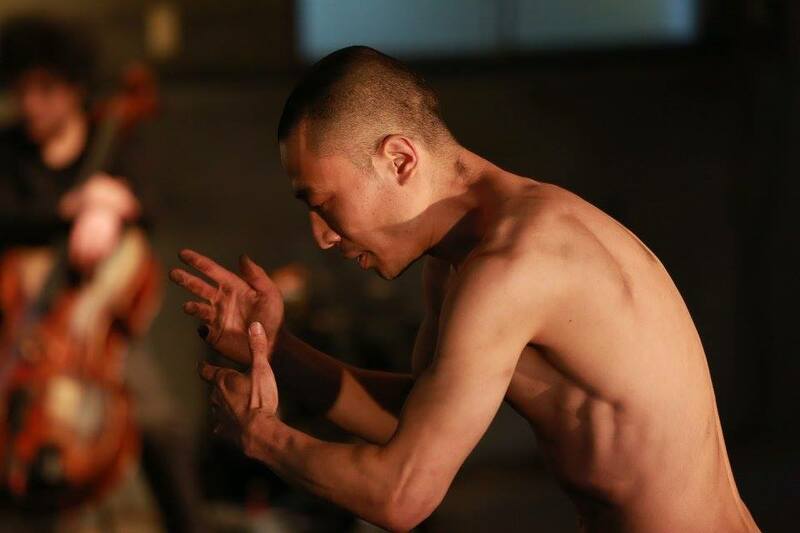 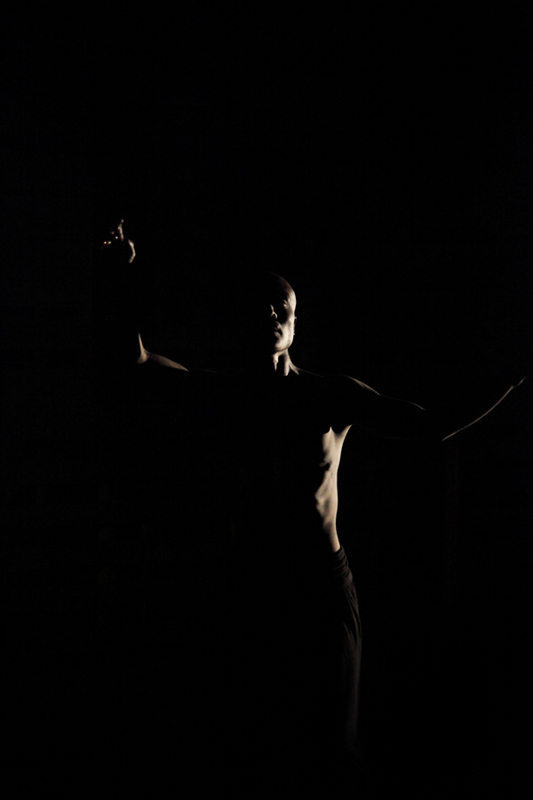 He has been a dancer with Butoh company SANKAIJUKU since 2005 and has danced in eight SANKAIJUKU pieces including "Kinkan Shonen", "Tobari", "Meguri" and "Unetsu" in over 20 countries. 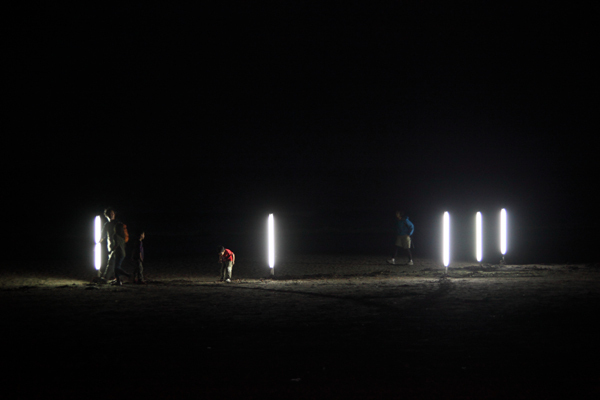 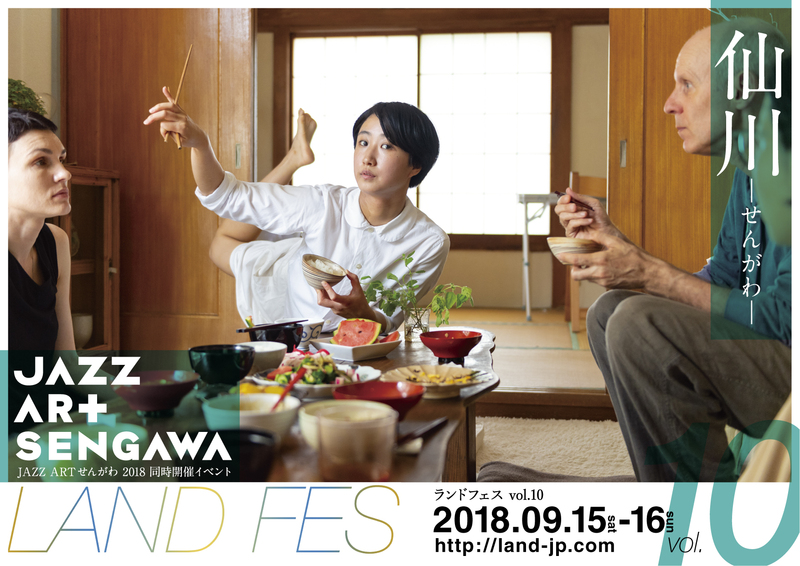 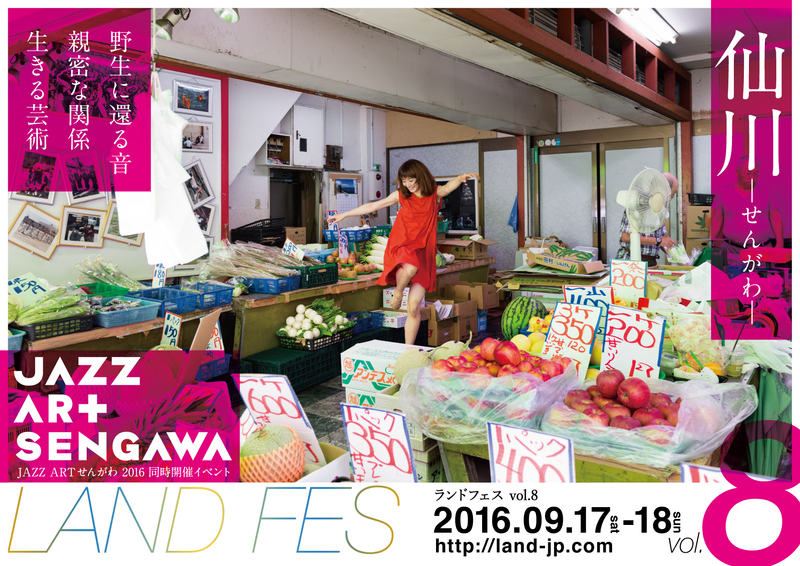 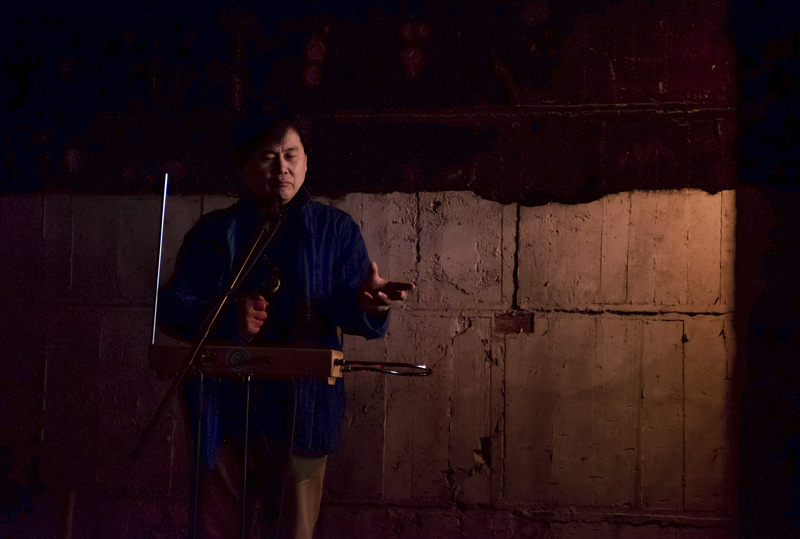 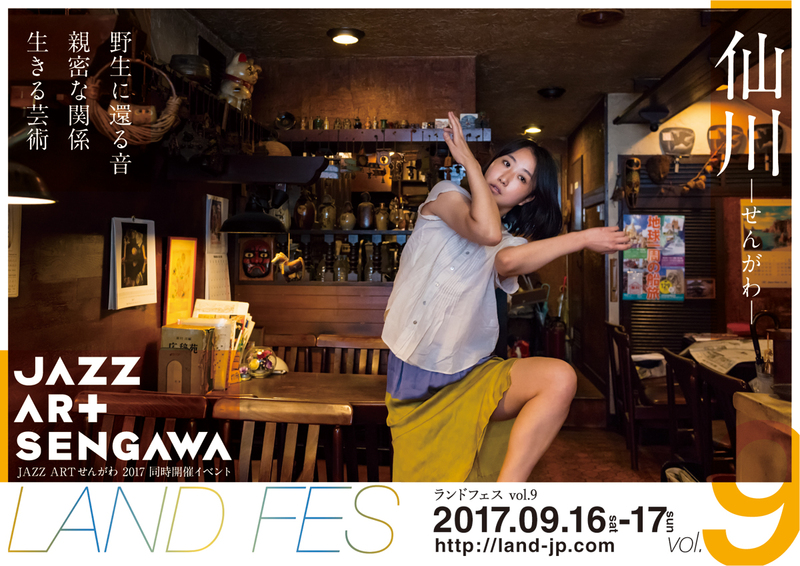 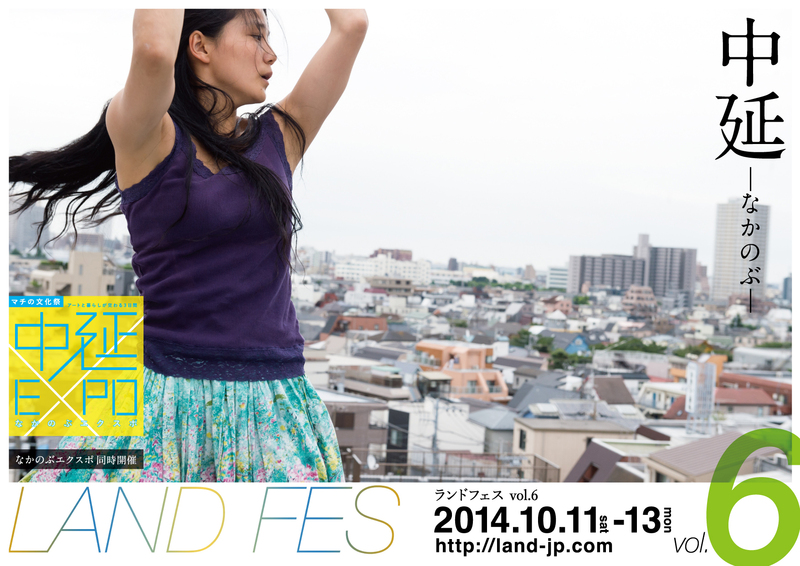 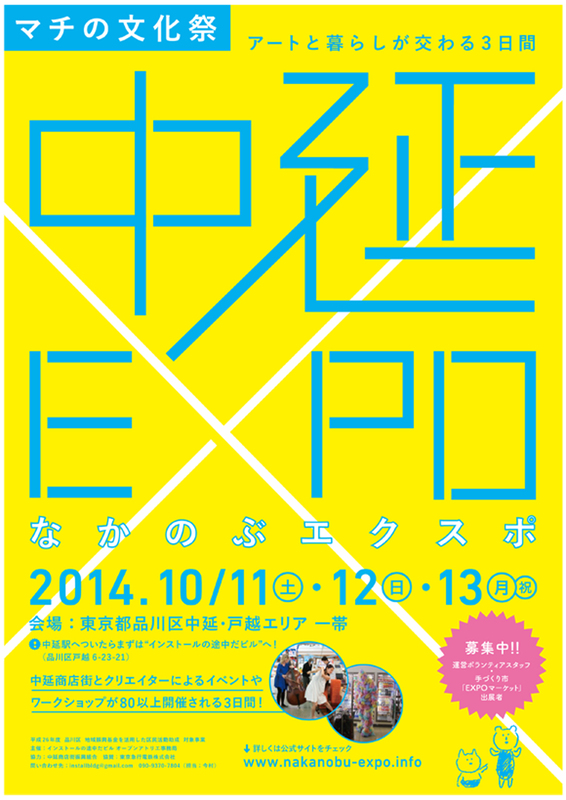 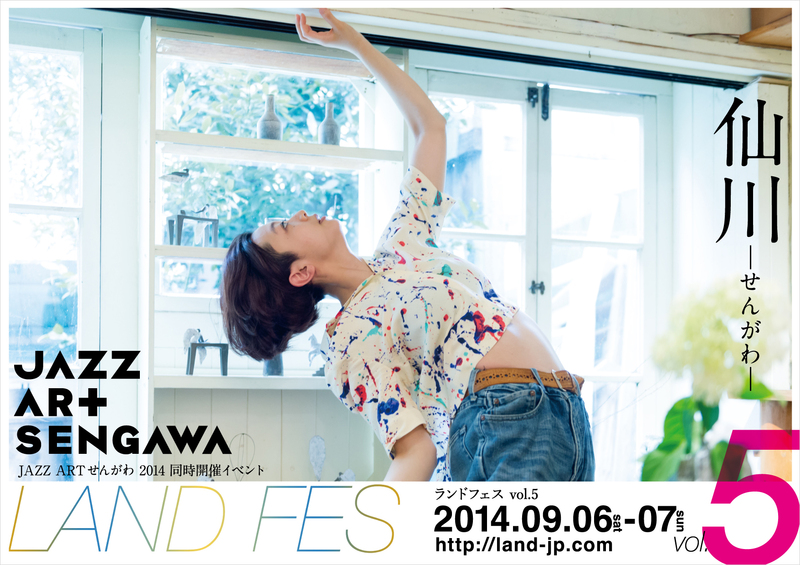 Matsuoka has also been directing the performance event "LAND FES" in Tokyo since 2011, where the audience is navigated to encounter live sessions by musicians and dancers taking place at different places in the town. 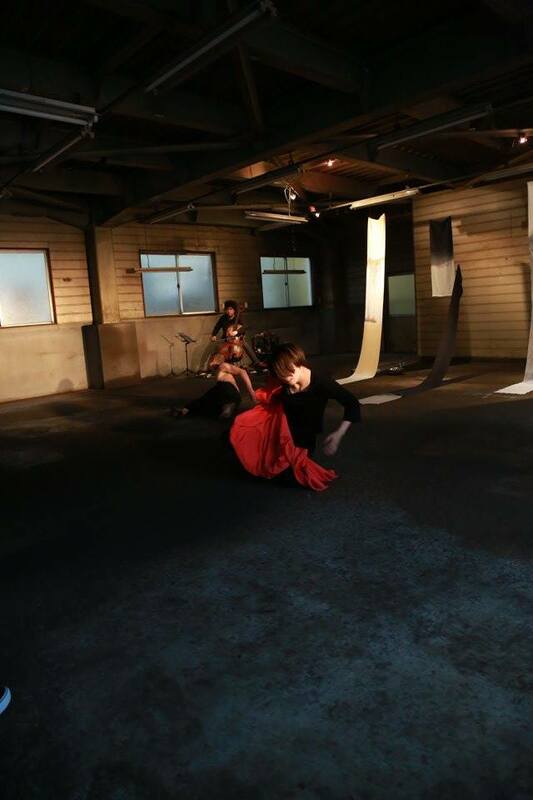 Matsuoka is also in collaboration with puppet company Phantom Limb (NY) for its latest piece “FALLING OUT” as a choreographer and performer. 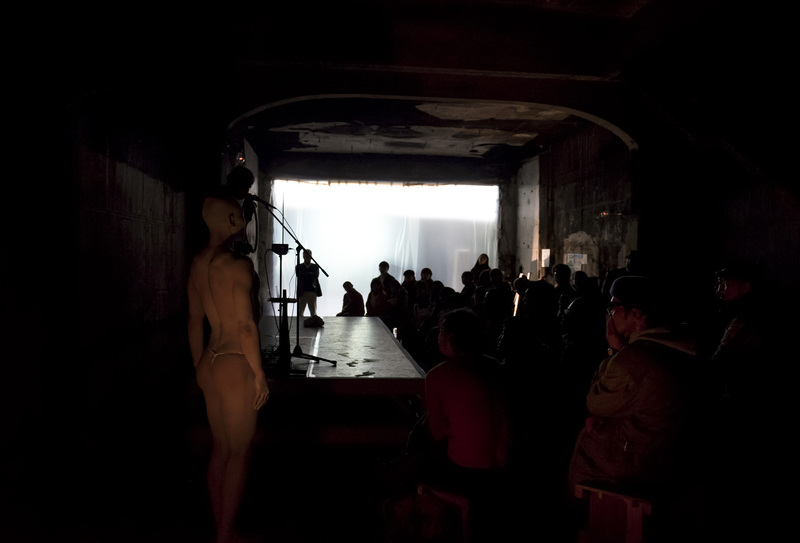 Its premiere will take place at Brooklyn Academy of Music in NY in November 2018. 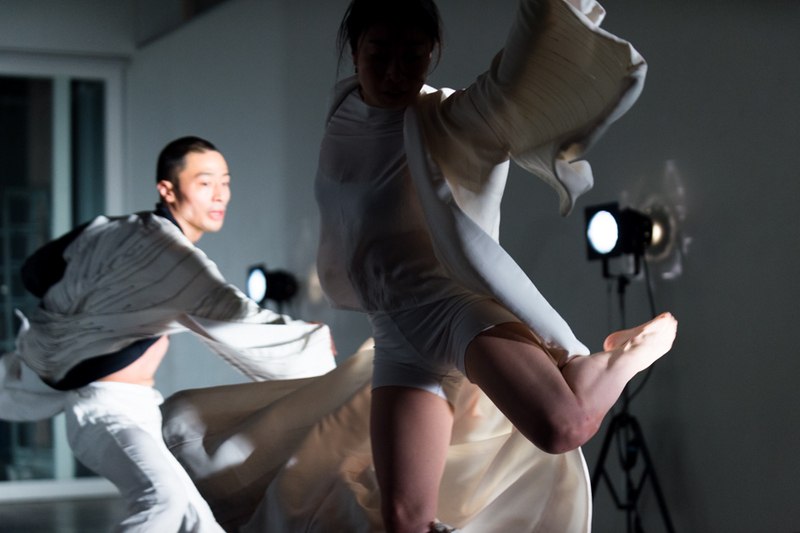 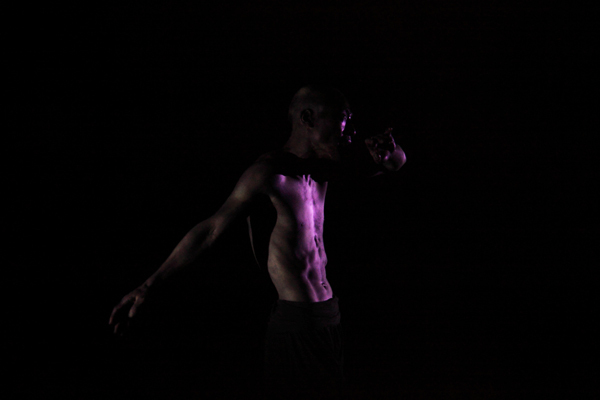 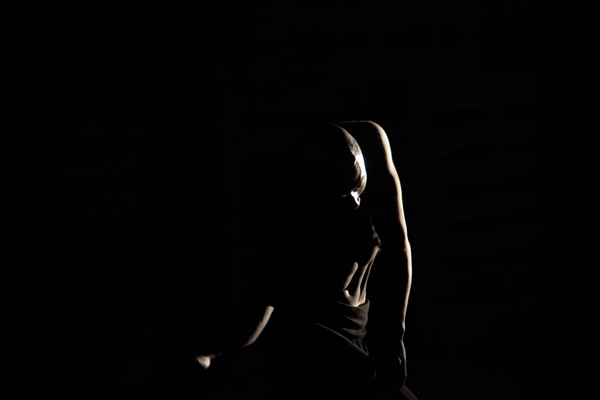 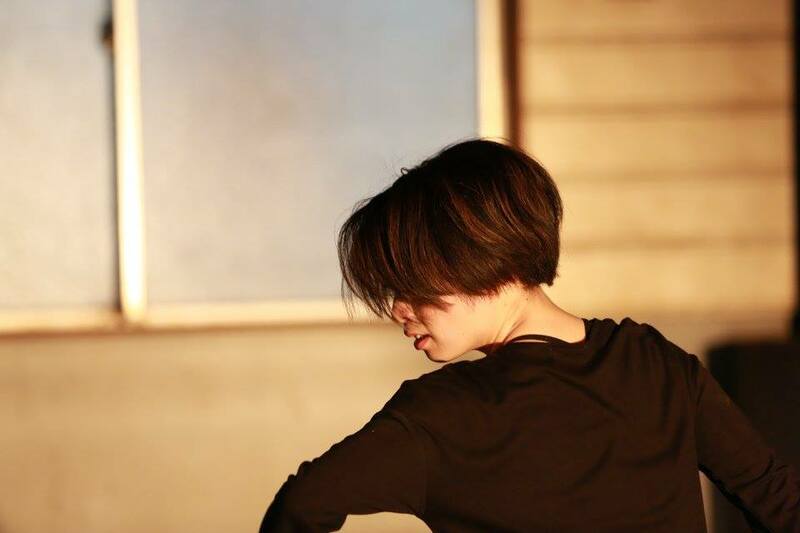 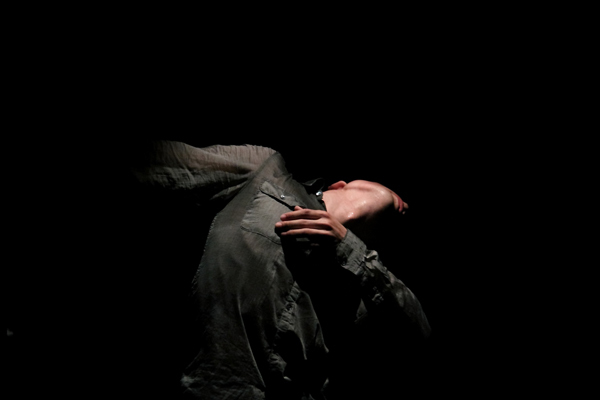 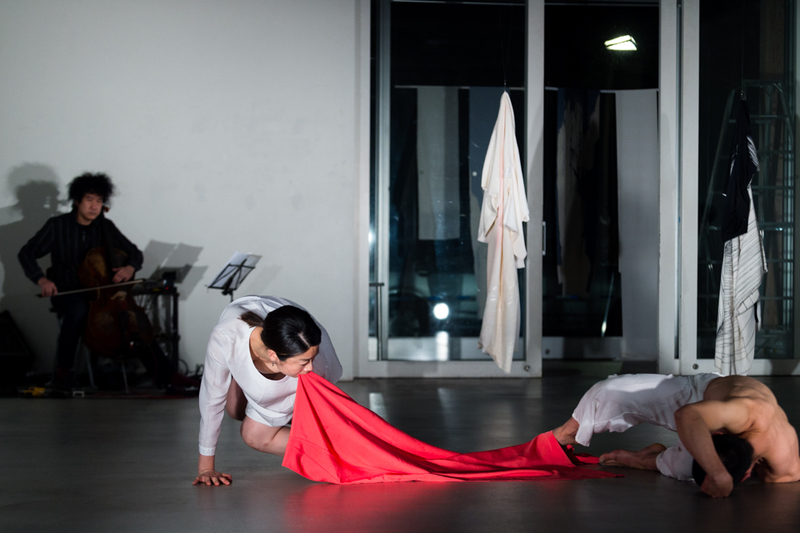 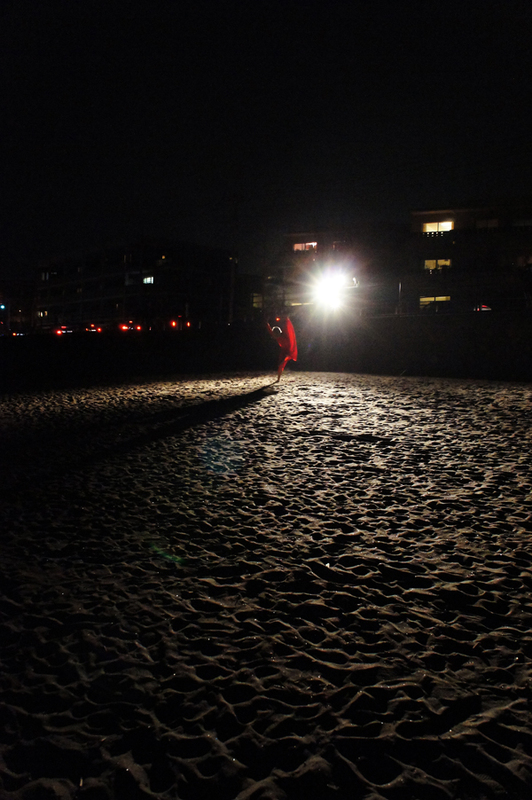 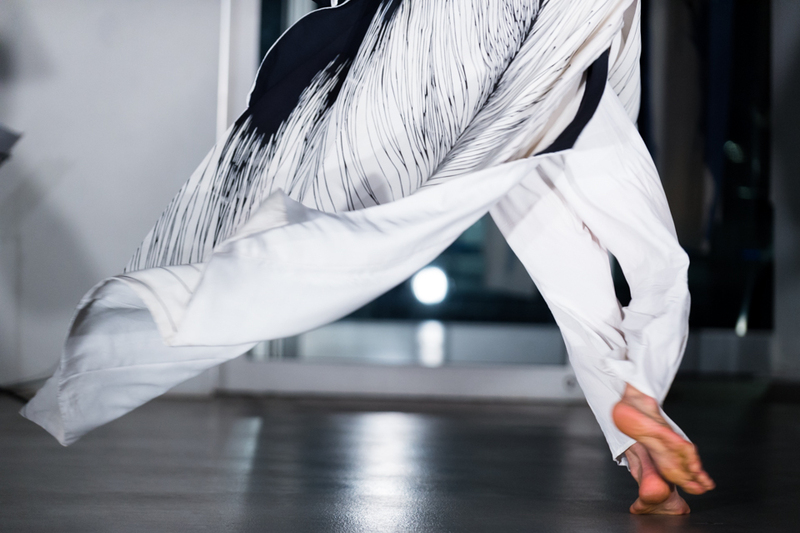 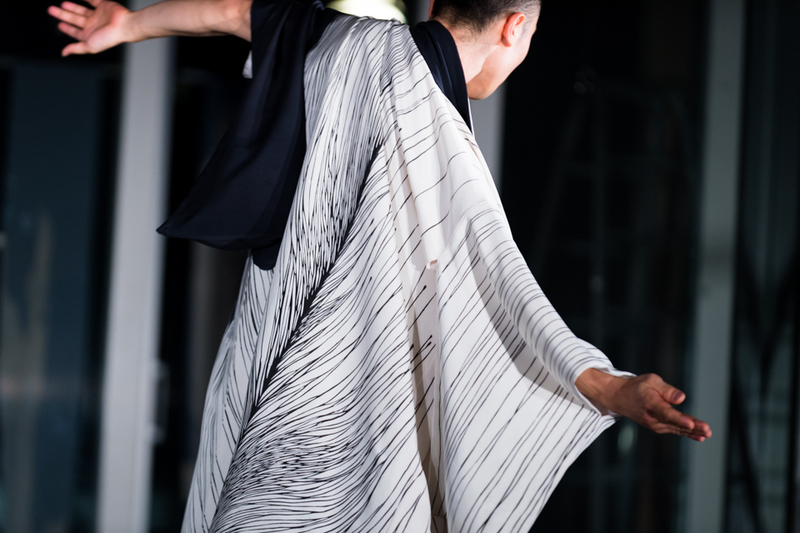 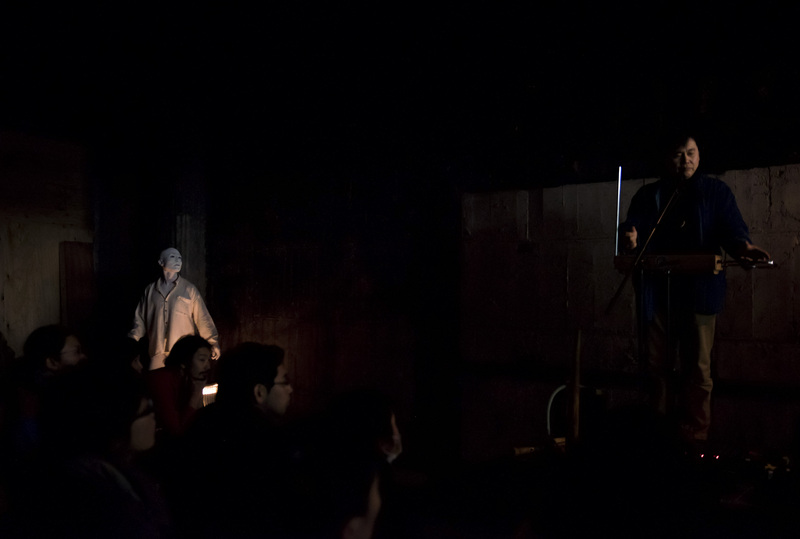 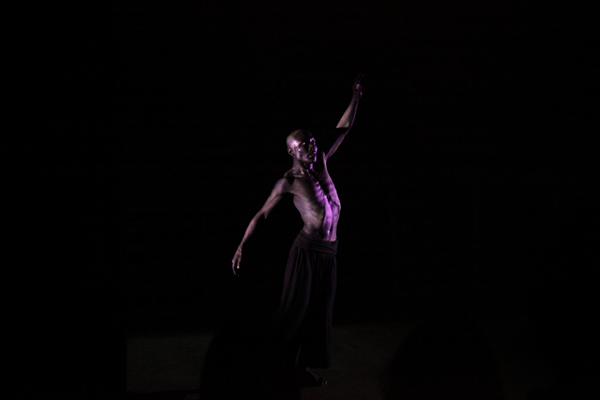 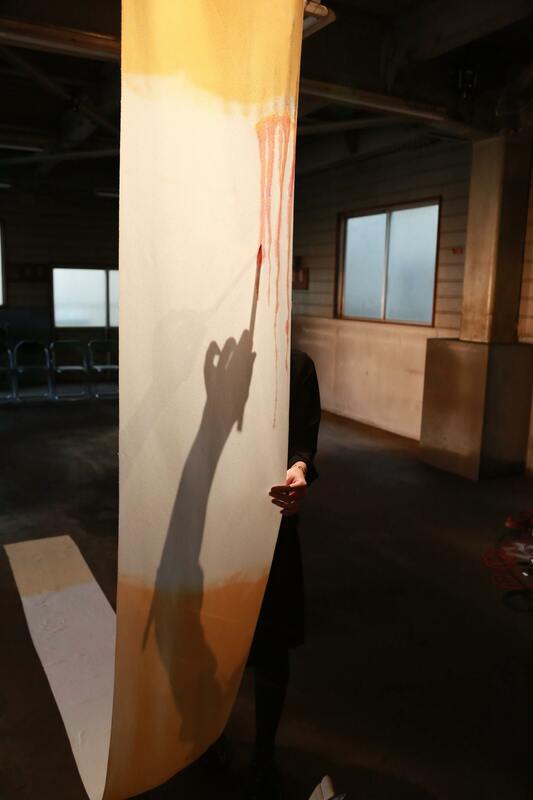 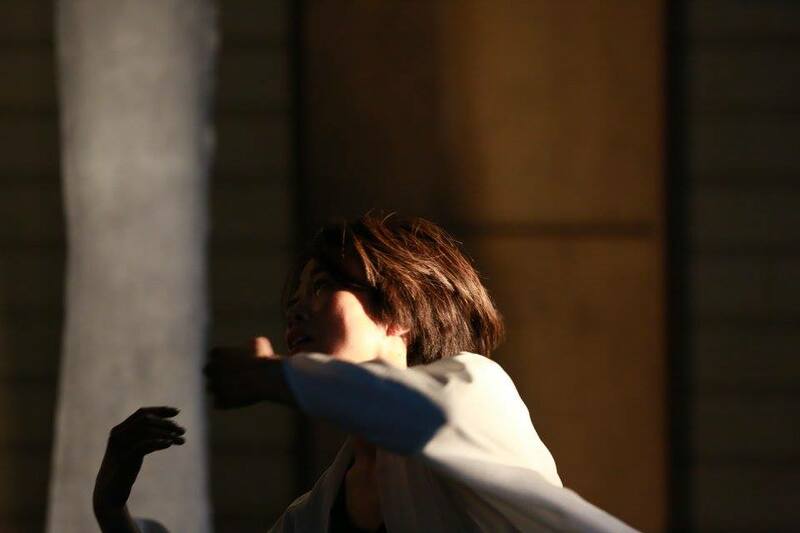 As a member of NPO Dance Archive Network (TOKYO), Matsuoka is also involved in research, development and utilization of Butoh legend Yoshito Ohno's 3D motion data for archival purpose of Butoh. 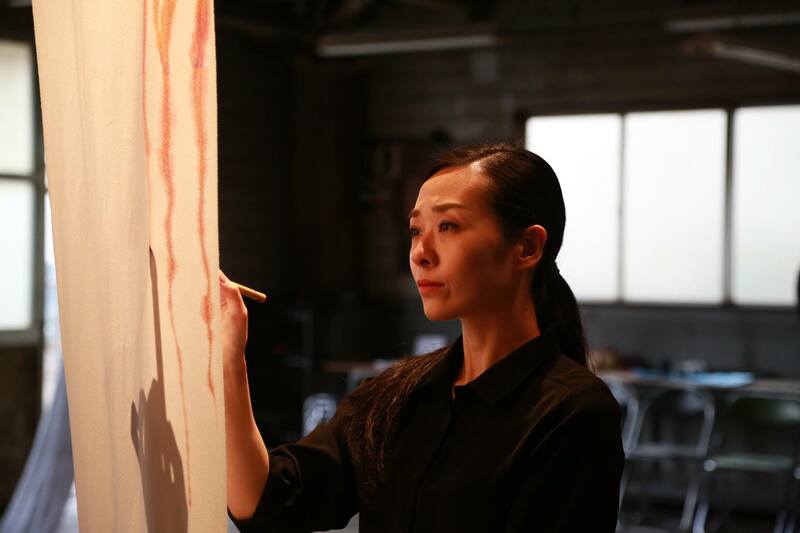 Matsuoka was in charge of movement direction of over 1600 senior citizens at the massive play "GOLD SYMPHONY my dream, your dream" presented by Saitama Arts Foundation at Saitama Super Arena in 2016.